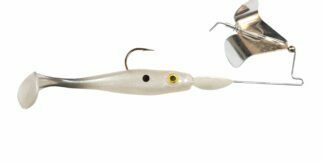 Tour Toad Buzz - Silver Blade White Toad (3/8 oz) - Big Bite Baits, Inc.
Our new buzz bait head is also now available rigged with our Tour Toad. 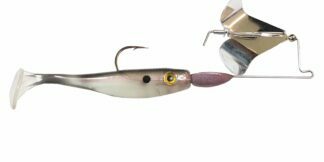 The buzz bait has the perfect “squeak: and can be easily tuned to “clack” the head for added noise. 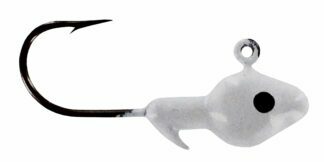 Our new buzz bait head is also now available rigged with our Tour Toad. 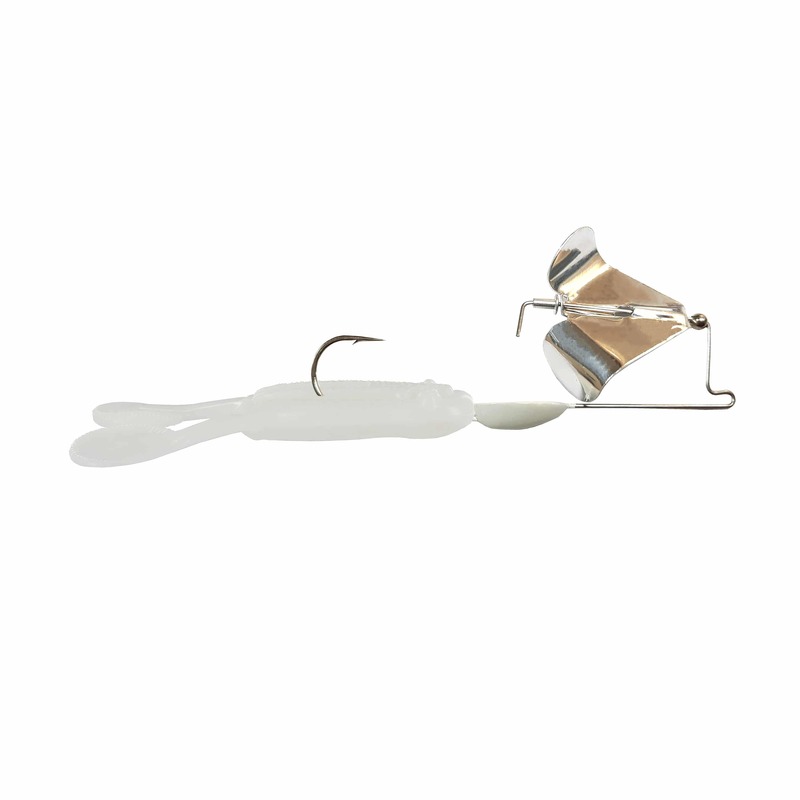 The buzz bait has the perfect “squeak” and can be easily tuned to “clack” the head for added noise. 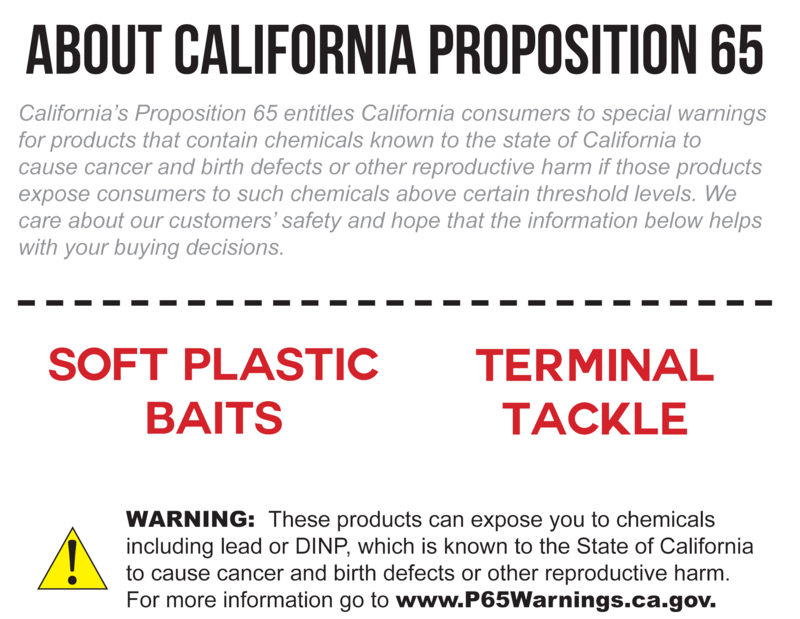 © Big Bite Baits, Inc.